After going through big heavy strollers. We needed a stroller that was lightweight about 12 Ibs and helped us get around with ease. 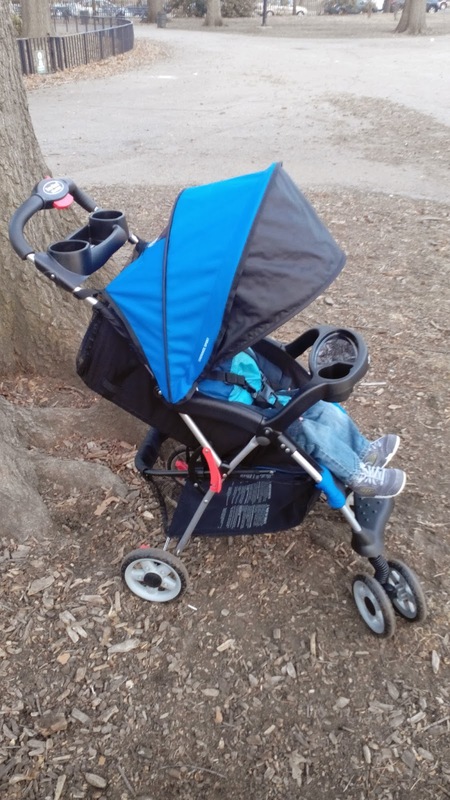 Kolcraft sent us the Jeep Cherokee Sport Stroller, in cobalt blue. It's has a great large storage basket. The large storage basket comes in handy. We use it to put grocery's, diapers, bottles, our son's blanket and other things. Davin likes his first stroller. He enjoys his ride around. He's looks around pleasantly at the trees, people and all around. His discovering a new world on his cool stroller. 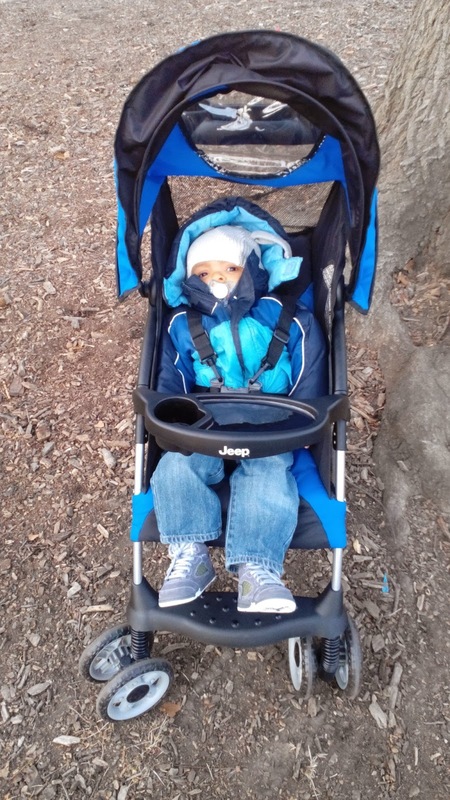 We love the features for the Jeep Cherokee Sport Stroller. We love the self-standing fold. It will not fall down and great standing on it's own. It has an extended canopy with a peek-a-boo window. The extended canopy really helps cover from the sun and great for all weather. Our son didn't get the sun in his eyes. The adjustable five-point harness is an added bonus. We're glad it keeps our son safe and secure. The parent two cup holder and extra storage area is a nice added feature. This is great for snacks, son's toys and drinks. 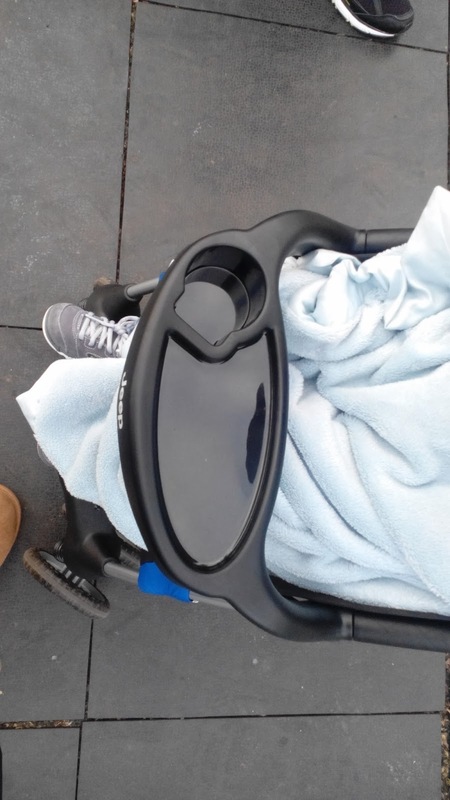 Our last stroller didn't have a cup holder. The child tray is removable with dual cup and juice box holder. Davin will have fun using the tray. This will be his multi use for everything on-the-go. 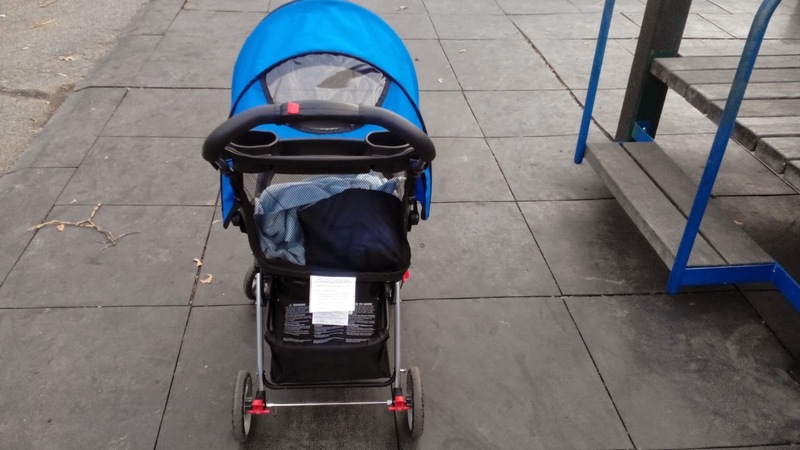 The stroller is medium size with a nicely large storage basket. We go out to the mall. Coats come off into the storage basket and by the time leave. Shopping bags be in the basket. There's always something to buy for the home. We wanted to show you the extended canopy closed up. It's great for our son to enjoy the view. 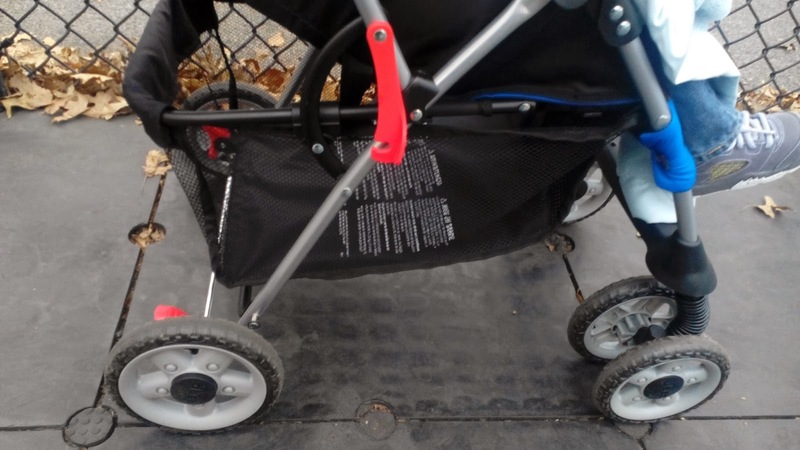 The stroller has all-terrain wheels and front suspension for a smooth ride. It's easy to maneuver through any type of city side walks and parks. It's very convenient to open and close for on-the-go. 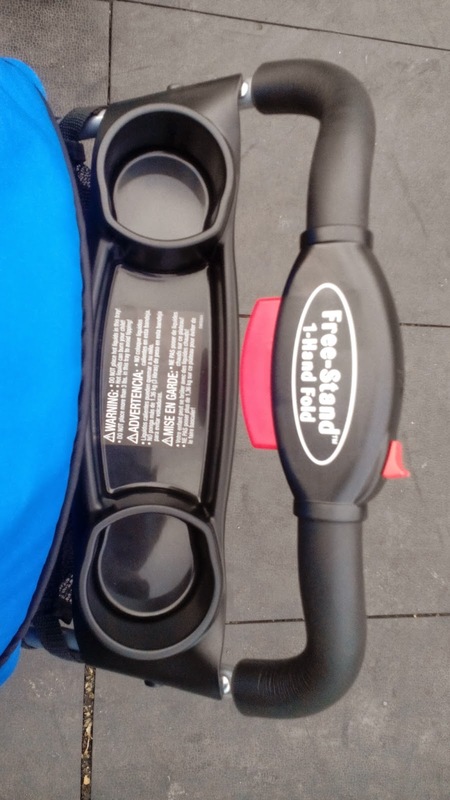 This stroller supports a maximum weight limit of 50 Ibs for a child's weight. This is very important for the safety of your child. The stroller is made of 100% polyester fiber. It's sturdy, strong and long lasting. The Kolcraft Jeep Cherokee Sport Stroller retails for $59.99. It's comes available in colors cobalt blue and fushsia pink. Are you n need of a new stroller? You can find information or buy a Kolcraft Jeep Cheroee Sport Stroller at Kolcraft. Kolcraft has many products for your child. Find what you maybe looking for at http://www.kolcraft.com. Check the video for the features about the Kolcraft Jeep Cherokee Sport Stroller. This video will convince you on getting this stroller. 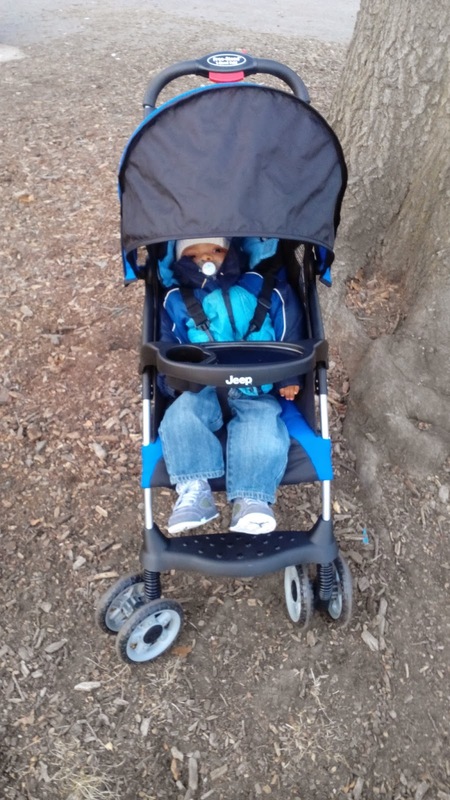 We love the Kolcraft Jeep Cherokee Sport Stroller and so will you! Kolcraft has new products coming in for your child. 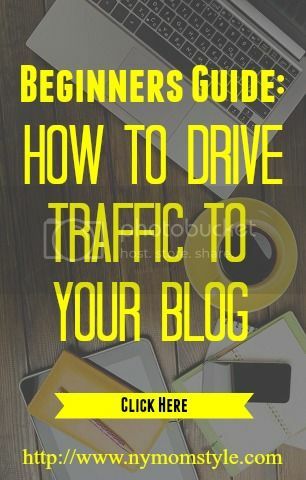 Find out what products and deals you can get. Like Kolcraft on Facebook, like them on Twitter and subscribe on YouTube. Kolcraft has offered to giveaway a Jeep Cherokee Sport Stroller to one of our readers. This giveaway is open to US only and 18+ years of age. Winner picks the color preference in cobalt blue and fushsia pink. Enter this giveaway via PunchTab form. Disclaimer: Jyla's Three Of Us was not compensated for this post. We received Kolcraft's product in-exchange for this review and giveaway. We gave our honest experience in this review and is our own. We are disclosing this accordance with Federal Trade Commission's 16 CFR, Part 255: "Guide Concerning the Use of Endorsements and Testimonials in Advertising. Do you want to have your product featured email us at jylasthreeofus@gmail.com. I like that it's lighweight but durable and won't take up too much space when it's folded. I love the size that it is not too big but it has a huge storage basket! I like that it's durable and comes UN different colors. I like the large storage underneath. I love the extended canopy. I love that it has a HUGE storage under the stroller! Like how durable it is. i love the color green and how compact it is! I love the 2 cup holders & how lightweight it is! I love that it's lightwieght and durable! I like the one hand fold feature! I like that it is a Jeep product! I like that it's lightweight and easy to fold. I like the extended canopy top! I like how big the canopy is. My favorite feature is that it is lightweight because I cannot lift heavy items. Love how lightweight it is. The extended canopy is nice too! I love the canopy and that it can hold up to 50 lbs! It has a cupholder in the tray, and a huge storage basket underneath! I love that it is lightweight! I love the storage basket and that its lightweight! love the one hand fold, great for trying to get it into the back of the van when in a rush! I like the variety of colors it comes in and how lightweight it is. I like that it is light weight and easy to fold. Lightweight, folds up, and has an ample amount of storage. I love the cup holders and the large storage basket! I like that it is lightweight making it easier to be portable. Easy to fold is important! I love that it has a HUGE storage under the stroller. I love all the storage! I like the child tray. Hardest part for me is opening and closing, so if that's easy, I'd love it! I like the love the self-standing fold. I like the see through canopy. I like how many different colors it comes in. I like how lightweight it is and the storage capacity. Also I can't follow you on Twitter now.. I mean, I used to, but then I unfollowed you and refollowed you and my entry didn't count, despite me reloading the page a total of 7 times so far. Also, the Instagram follow thing proceeds to count the entry as confirmed even though it doesn't confirm if you actually followed, it just confirms that the page loaded. PLEASE don't use this piece of junk. I told Punchtab about my concerns two years ago and they did nothing to fix it. so frustrating. I wish I could enjoy your giveaways more but this tool is so annoying to appreciate. I like that it can recline back so my grandson can sleep. I really like the canopy! I like the multiple cup/juice holders. I remember how many times I juggled my drink, her drink and everything else! I like the light weightness of it, but I also like that it looks like it is safe. It has juice holders, and extra storage. I like the size of the storage basket. The looks of it. It looks nice. I love that it is lightweight and very durable!! And, I love the size of the storage basket... That's great!! The fact that it is lightweight. I like the extended canopy. I live in the desert, so lots of sun. The thing I like best is the large storage basket! I like that it is lightweight. Want to give it to my daughter who walks the trails and runs slowly with her 4 month old baby. The Big at family Sporting events they walk tot he park and soccer fields near their home. I like that it is lightweight our daughter walks to nearby parks with her four month old. She walks trails near her home too. The big canopy will be perfect for walking to family sporting events with her 9 year old son. I love the large storage area for when I go shopping or even just to the park. Plenty of room for the diaper bag, and extras. I love the large storage capacity underneath !! I love the large basket on the bottom. Perfect for holding everything. I love how much storage there is and yet it folds up so compactly. I love how it has a dual cup holder and a juice box holder~!! I like that it comes in pink! My favorite feature is the weight! or should I say lack of? I like the canopy size. I like that it's light weight and easy to fold up. I also like the tray in front to hold snack and drink. I like all terrian capabilities and powered by MOM. I like the price for a durable product! I love that it has a big basket, would be such a plus to tote the boys' stuff around! i love that there's a juice box holder! I love the color! I currently have a Kolcraft, but it's a double stroller, and we're ready to downsize to a single. the easiness of folding it! i like that it is lightweight and easy to fold. I like that its lightweight and easy to maneuver and close. My favorite feature is the one handed fold. I like that this is lightweight. Since I do a lot of walking or traveling with just myself and the kids, I need a stroller that is easy to handle and move myself. I love the size of the canopy! the stroller so your child will not get wet. Lightweight, foldable, and drink cups! since i'm on the go and a single mom....i love the fact that it's lightweight! love that it is easy to fold & the canopy is big to fully cover my son! I like the easy fold, extended canopy, large storage basket, and that it comes in pink AND blue! I love that it has all terrain wheels and front suspension for a smooth ride! I like that it has a nice large storage basket! It can hold up to 50 lbs! I like that it's lightweight and has a one hand fold. I love that it has a removable tray and cup holders. I really liked that it was affordable, blue, and lightweight. I like that it's affordable, blue, and lightweight! i like that it is lightweight and made by Jeep! the one hand fold feature is my favorite. I like that this stroller is lightweight. I love the cup holders and the fact that it is lightweight.